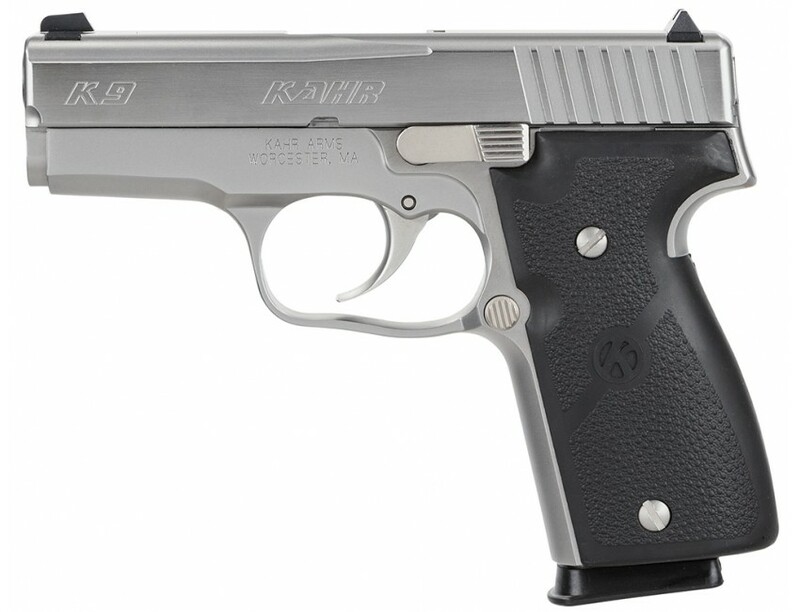 The polished stainless steel finish and laser etching on the frame are available on all Kahr Elite 2003 pistols: the K9, MK9, K40 and the MK40. The lustrous finish complements the innovative designs and solid construction. The magazine well is beveled for easier magazine reloading. 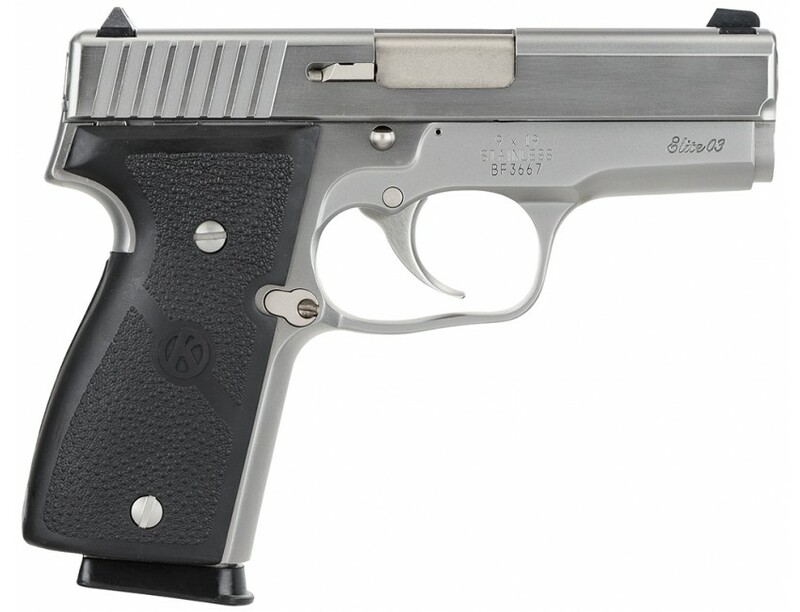 The feed ramp on the barrel is polished to a high luster to insure reliable feeding with all types of ammo. Laser engraving on the frame provides the finishing touch to the polished stainless steel - for an appearance as impressive as its capabilities. This product may be restricted for sale in Massachusetts and Maryland. Please contact your FFL or call us at 800-217-2998 before purchasing to verify product restrictions.